A lease agreement is a contract with which a tenant becomes bound to pay a fixed amount of rent to the owner in exchange of the right to use the property for a certain period of time. A lease agreement is applicable not only for real estate properties, but for vehicles, machinery and other goods as well. 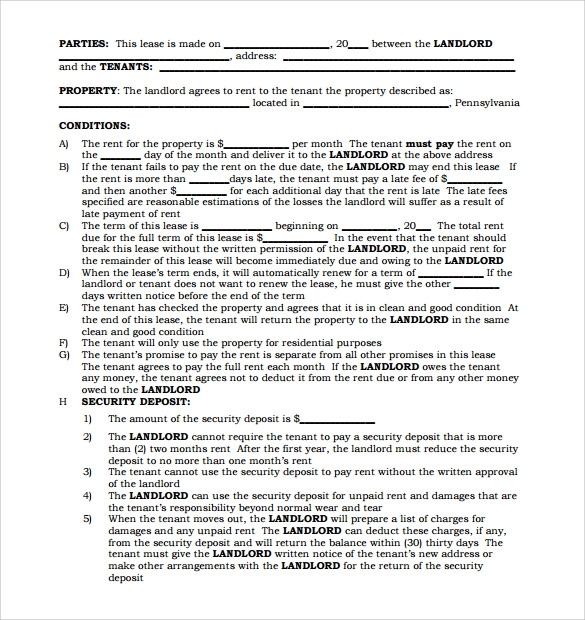 With a printable lease agreement, the tenant also agrees to abide by the terms and conditions regarding the use of the property. 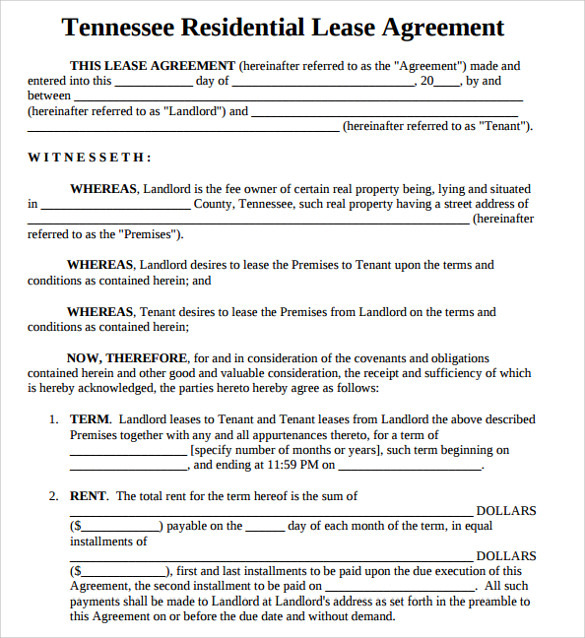 A printable lease agreement is customizable as per the requirements and preferences of the parties involved.You may check Property Lease Agreement Template. This kind of agreement lasts for a fixed period of time, with a definite beginning and ending date. It may last for as short as a week, or as long as many years. 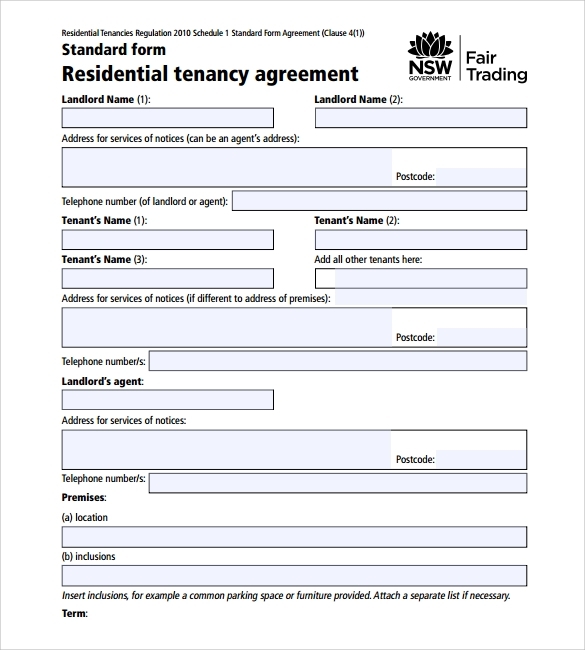 It automatically ends on the end date, and the owner gains the legal right to send a notice to the tenant. 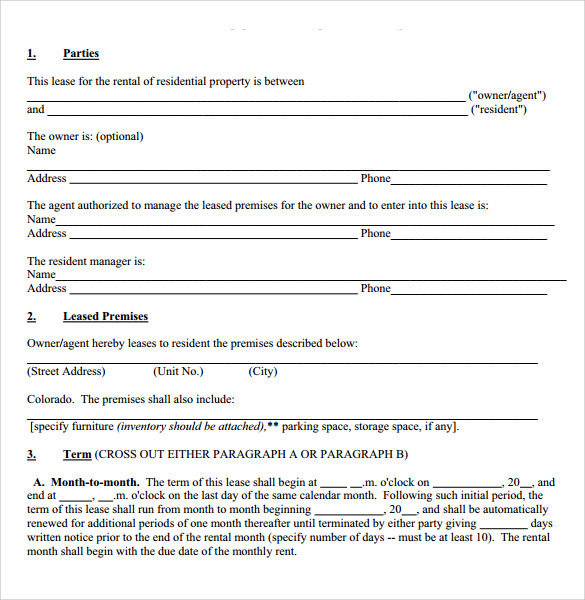 A periodic lease agreement exists for a certain period, such as for a week, a month or a year. The agreement ends after this period, and arrangements can be made to automatically renew it until any of the parties want to vacate the property. If a tenant is living in the property for a year, and he wants to terminate the lease, then he will have to give at least one month notice to the landlord. This kind of lease is not bound by time limit, and can be terminated any time by the tenant or the landlord at their will. However, notice for a reasonable period needs to be provided by the party that wants to vacate the property. 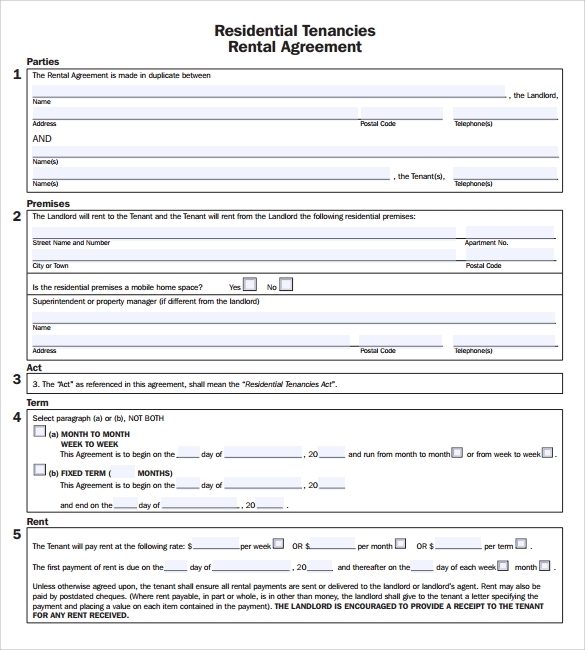 The lease can be terminated by any of the parties due to any reason, or due to no reason at all. This kind of lease is more commonly signed among relatives and friends who are allowing each other to use the property for some time. A lease at sufferance takes place when a tenant continues staying in the property even after the end of the lease period. This type of lease continues until the landlord voluntarily takes steps to eject the occupant from his property. Although the tenant was illegally using the property during this period, the issue can be resolved if the tenant agrees to pay the property’s rent for this period. However, the landlord may get the property evacuated any time without any prior notice. To get a lease agreement designed professionally. 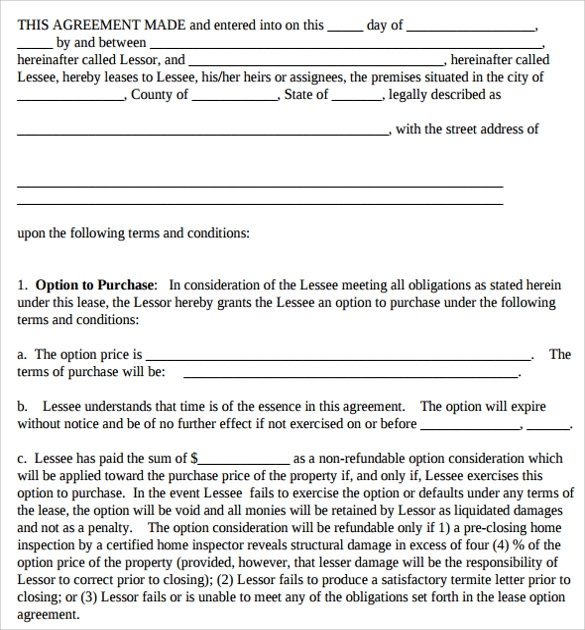 To get an idea of how to design a lease agreement. To mention all the details about the lease contract. Those who want to get a ready-made lease agreement without any professional help. Those who want to make the agreement easily and quickly. It helps in making the lease agreement quickly and easily. It gives an outline of making the lease agreement. 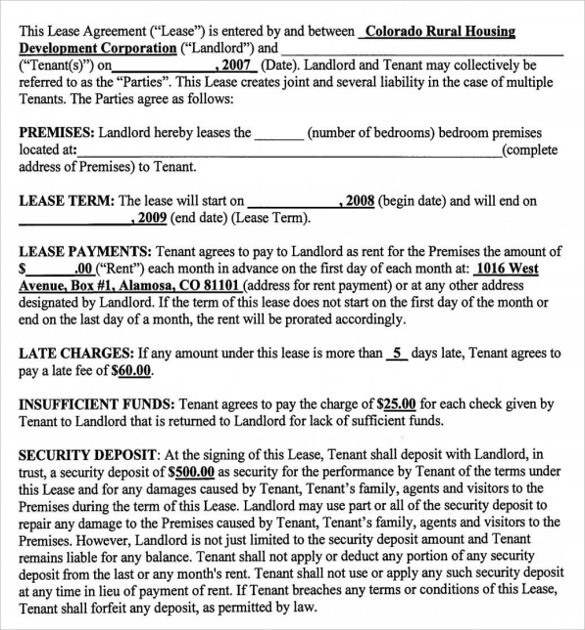 A printable lease agreement should contain all the elements that should be included in a lease agreement. They include the party details, the lease cost and period, the terms and conditions, all rights, responsibilities and restrictions etc. 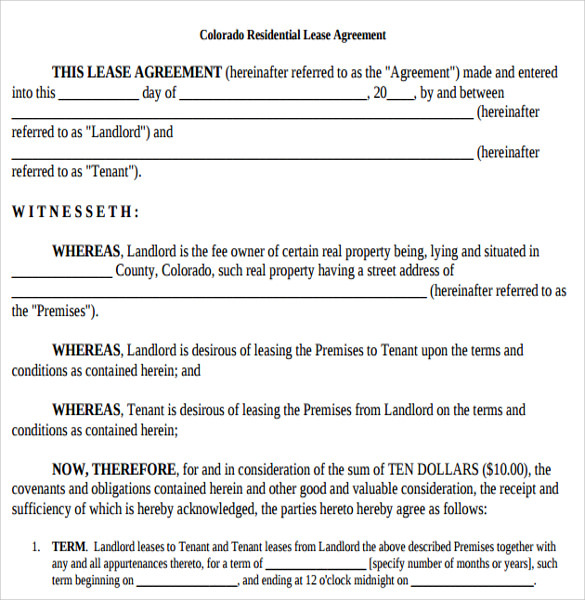 Use a template to design a perfect lease agreement, or get it done professionally. 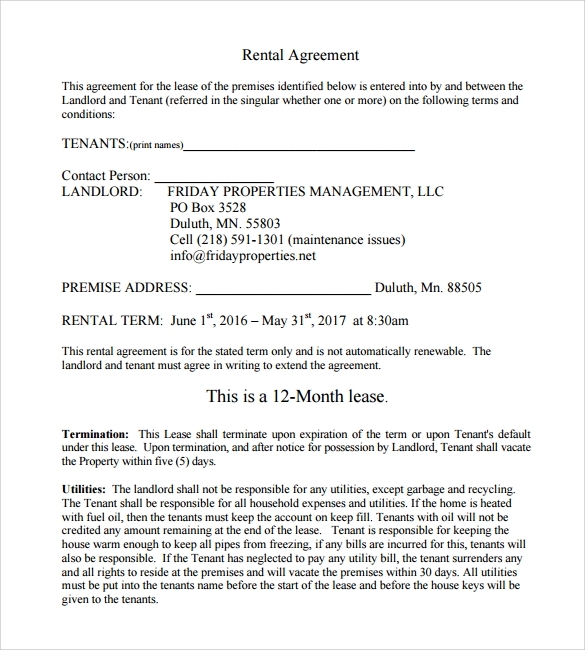 A printable lease agreement is best used by those who want to rent out or rent in a property, and want to get things done quickly. 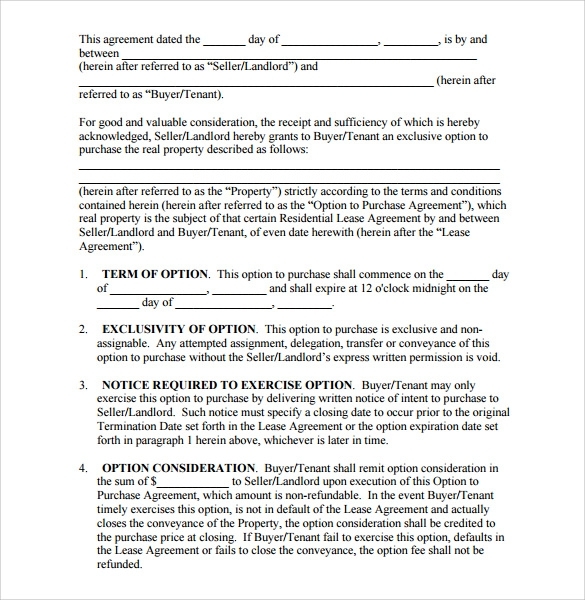 Just download this printable lease agreement from here, fill in the details, make the necessary changes, and get its print out. 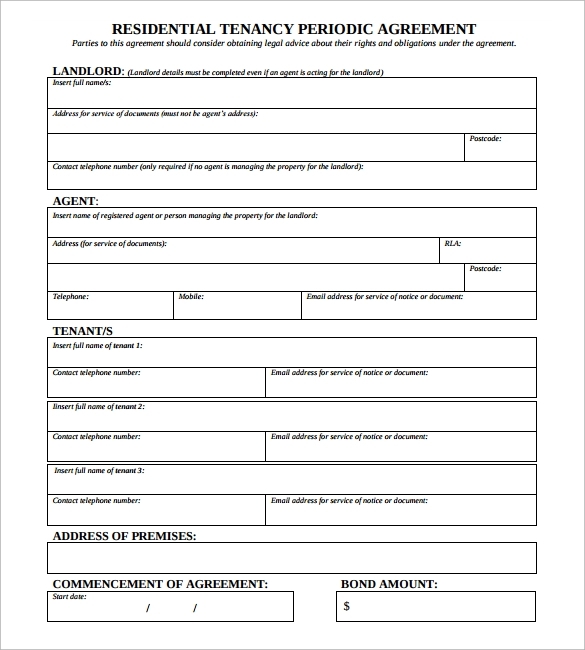 Once both the parties sign this agreement, they become answerable to each other regarding the terms and conditions mentioned in the contract.you may also visit Home Lease Agreement Templates.